For the past few days, I've been trying to build up on what I think would be the "perfect" Christmas playlist for me. I wanted it to start slow and mysterious and solemn, and then it would just bloom and boom into that glorious festive Christmassy feel. I've been listening to it since December first, adding songs I felt like belonged to it and removing the ones that felt like didn't. I think it's okay now but I'll be editing it once in a while when I feel like it. For now, I think this is it. I'm a huge music lover and my taste is so diverse. I love so many genres so I hope that the songs in this playlist melded well together. 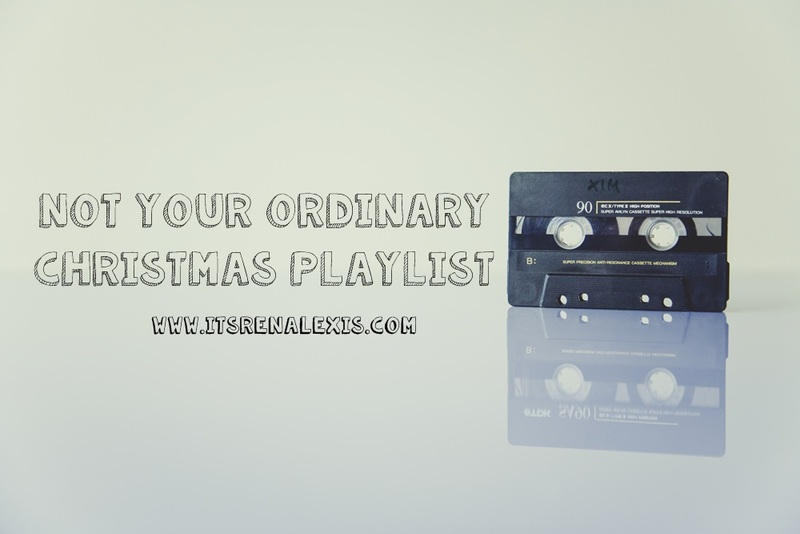 This "mixtape" consists of a mix and match of your not very usual Christmas songs. There are some Disney songs in it, a song from Glee, some songs by Pentatonix, The Vamps, some acoustic versions by various artists, serenades by Michael Bublé, and of course, some of the best classics. Click the play button and enjoy the playlist!